There was something both adventuresome and deeply comforting about a set I took in late last year at the Village Vanguard. 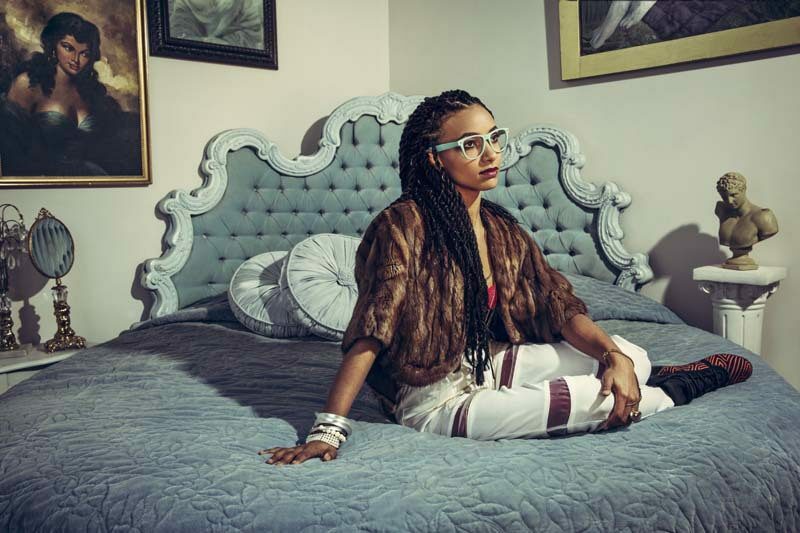 It featured ACS, the all-star trio of pianist Geri Allen, bassist Esperanza Spalding and drummer Terri Lyne Carrington, a group that has been active for over four years now, since surfacing as a kind of addendum to Carrington’s Grammy-winning The Mosaic Project. That album was a genre-hopping, multigenerational celebration of jazz womanhood, which also makes ACS a feminist statement of sorts, though its epistle goes un-preached. Like the most effective political arguments, the value of ACS is self-evident. The band defined the self-aware elasticity that descends from Bill Evans’ trios and Miles Davis’ Second Great Quintet-postbop, in a word-throughout a program of unimpeachable repertoire: Wayne Shorter’s “Masqualero” and “Virgo”; Eric Dolphy’s “Miss Ann”; Bob Dorough and Fran Landesman’s “Nothing Like You,” the oddball closer to Davis’ 1967 LP, Sorcerer. More so than the last ACS performance I heard, at the Town Hall in 2013, Spalding’s presence was a model of collaborative confidence. She battened down the harmonic hatches whenever Allen began playing outside the changes or Carrington chopped the beat up, and her soloing, amply allotted, found her matching powerful physical grace with impressive lyricism. Her spotlights became something to look forward to, and a lengthy bout of wordless scatting put the packed-out basement firmly under her command. Within a band that projects as a collective she stole the show, but the entire enterprise was successful in the most straightforward manner; a tourist in search of the best current jazz in the jazz capital of the world could hardly have done better. Personally, the performance felt like a reprieve of clear-eyed understanding, in light of a conversation I’d had with Spalding a day prior, at a coffee shop in Brooklyn. There, questions often begat more questions-big ones, about things like artistic intention and authenticity and the trappings of recognition-to the point where I wasn’t sure what I had after 50 minutes. A strange, sinking feeling settled in as I walked toward the train. 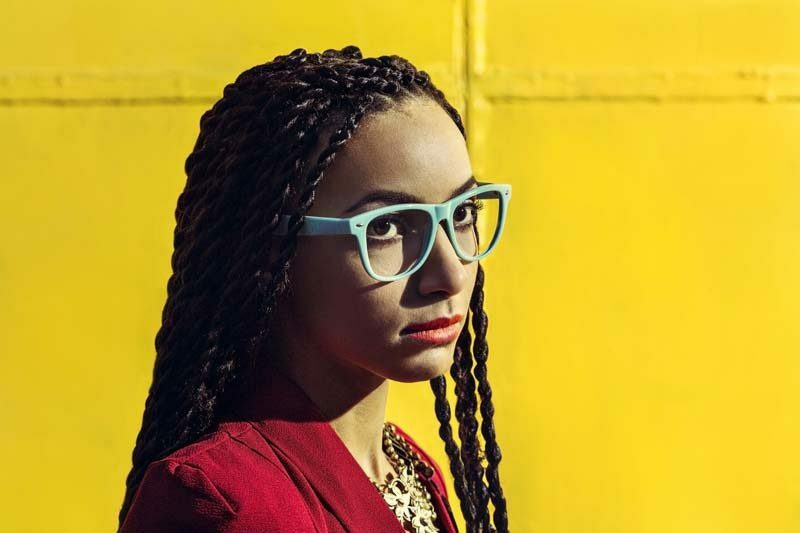 Almost since the start of her recognition as a public figure, and well before her work required such shows of conversational force, the stakes of an interview with Esperanza Spalding have seemed higher than one with any of her jazz peers. She’s one of very few contemporary jazz musicians whose career flaunts the landmarks we might better associate with pop stardom. A precocious talent raised by a single mother in Portland, she earned a scholarship to Berklee College of Music, where she ended up teaching before her classmates had graduated. 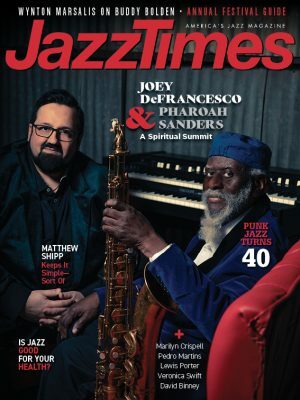 There she also studied with saxophonist Joe Lovano, an invaluable mentor whose working group Us Five Spalding joined in 2008.